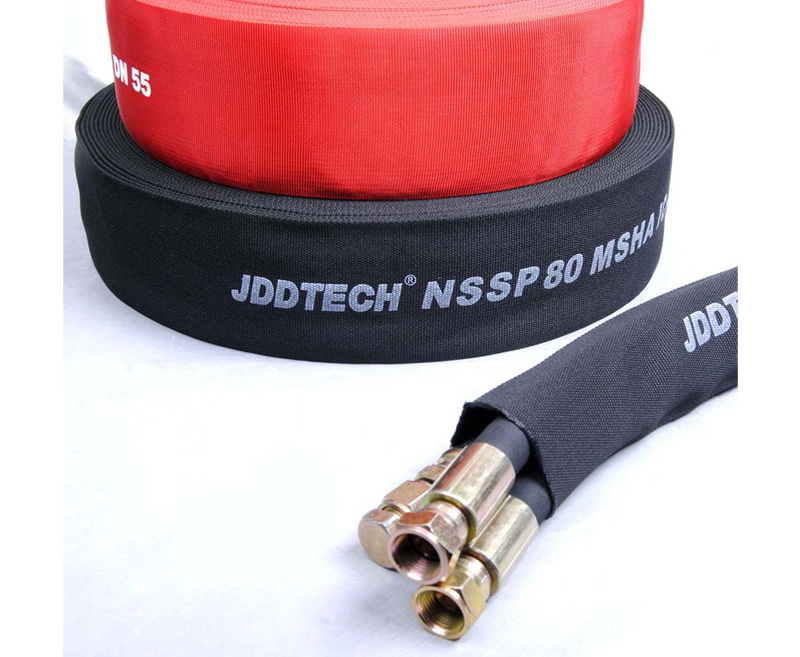 Nylon textile protective sleeve consists of nylon multifilament. 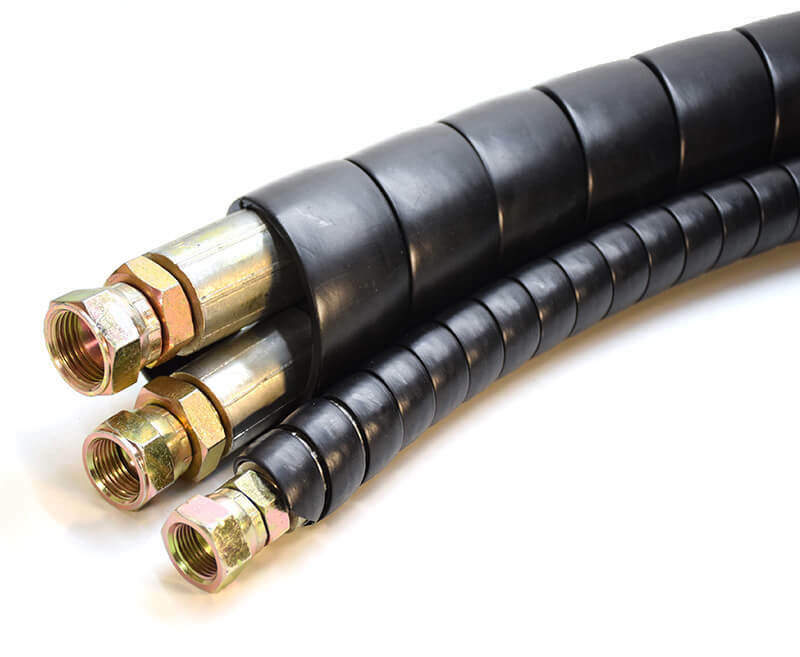 This kind of tublar sleeves are uniquely designed and ideal for protecting people, environment and machinery against any possible hydraulic hose oil leakage or spill. 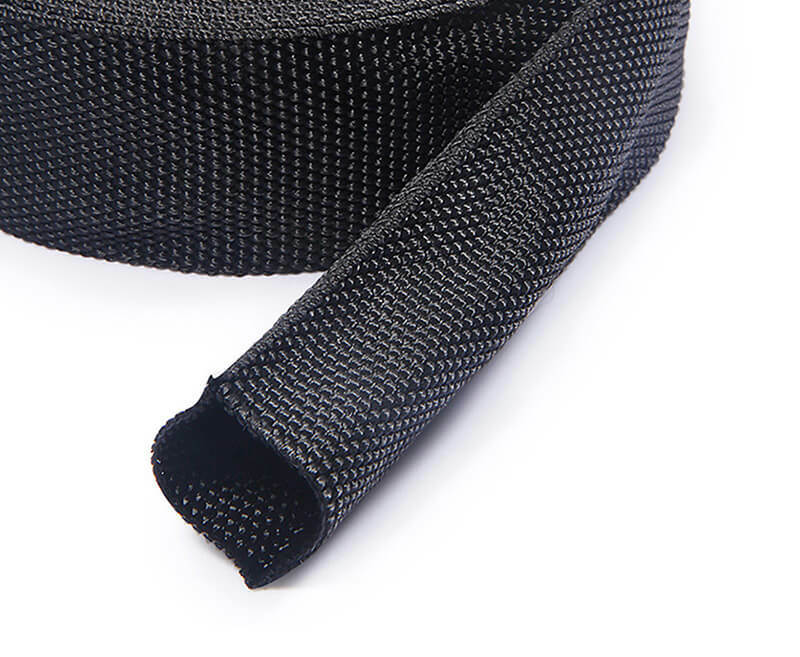 The tight woven construction can provide excellent abrasion resistance and high degree of burst resistance. 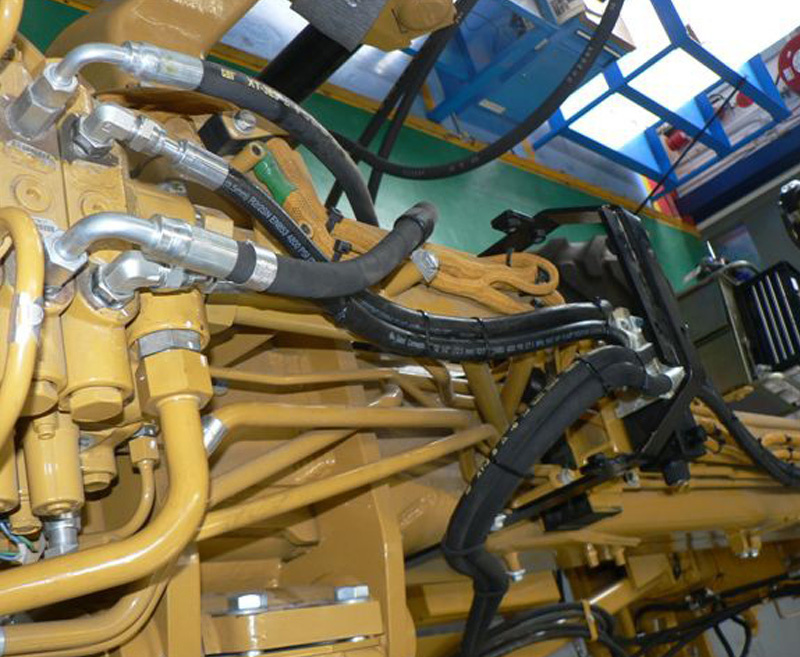 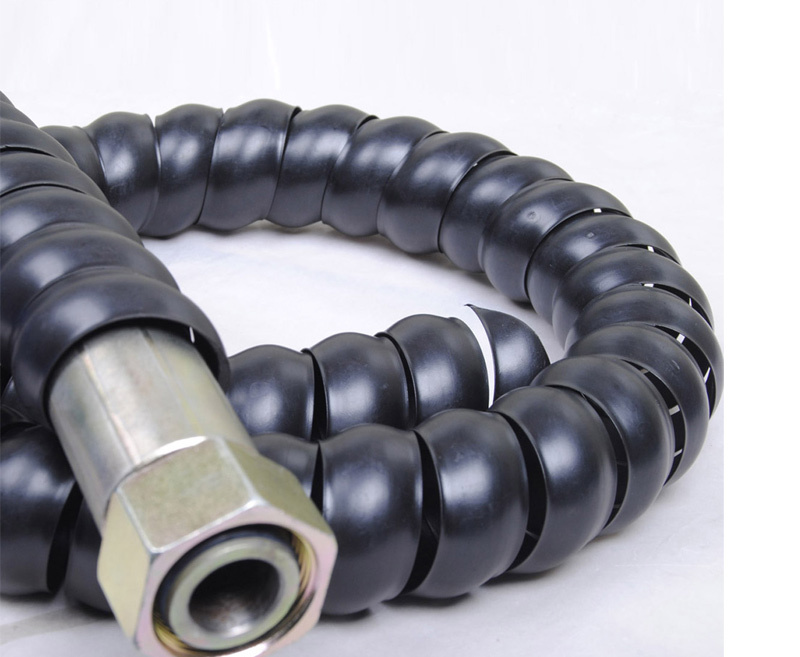 It widely used in the mining industry to protect the hydraulic hose for wear resistance and avoid people get hurt due to high pressure liquid spray.